Watching these reviews may help you make a wiser decision on which would be the best fit. One of my personal favorites is the Cognac. This is from the Tamponato Collection and it is fabulous…a very rich color that has that whole Ralph Lauren thing going on. 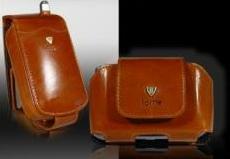 Yesterday I received the strangest call…One of our oldest customers, I am talking years, called and asked if we offered our cases in other colors…My first thought was, wow I am a terrible sales person….all this time I could have been offering him his cases in different colors, but to be honest, I just thought he really liked black. So for this blog I am going to let you know about the different color collections that we offer. We have over 30 different colors and offer 4 different collections; New Life Collection, Classic Color Selection, Sonora Collection, and the New Tamponato collection. 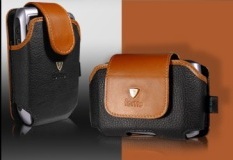 We have most colors available and even offer cases in 2 tones…One of our best sellers is the Brandy / Black. As you can tell all of our models are made from 100% full grain leather, and we always give you the option to personalize your case by having it embossed or made in one of our over 30 different colors. 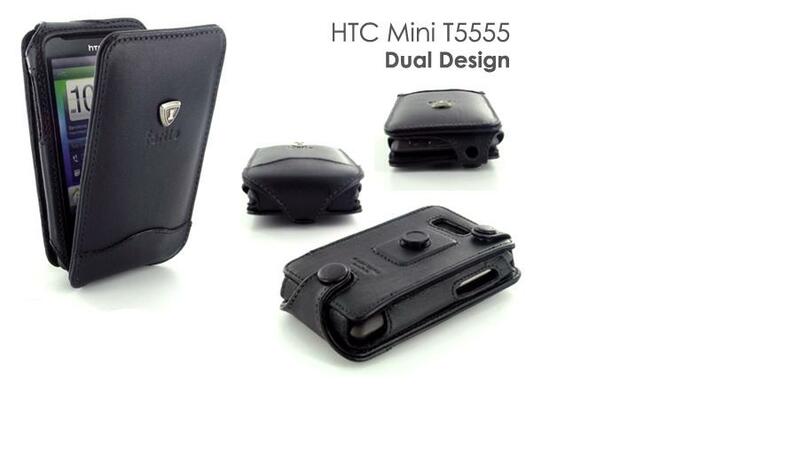 I have finally finished doing the mini-reviews for the HTC Evo….I love to make these since I think they are sometimes very helpful to those who just can’t decide on a case. Take a look at these and feel free to contact us if you have any questions….remember, since we actually make our own cases we can always help you out with those special requests if needed…. I finally have something to show you for the HTC EVO. I put this on YouTube about 2 weeks ago and wanted to put up more videos but never had the chance. Things have been pretty hectic with all of the new models that just came out. I am sure that you will really like this model since it is quite versatile and handy.